is part of our build. and let us do all the hard work. 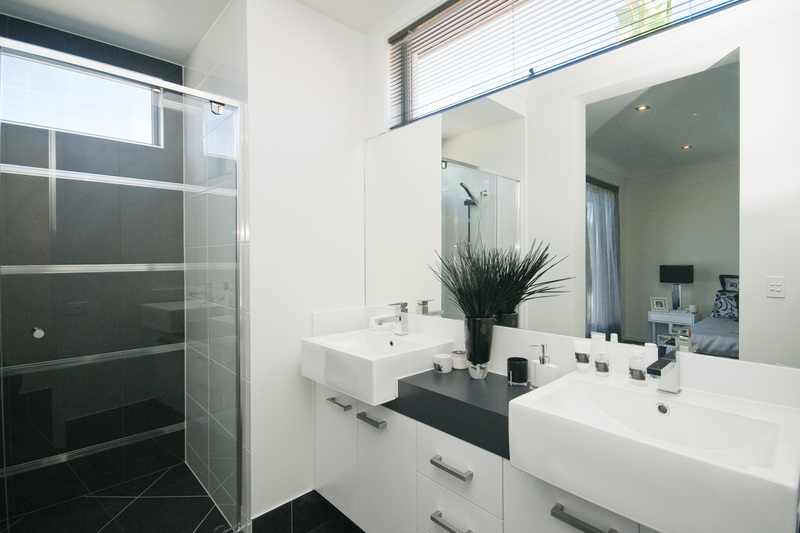 Use Our Pricing Calculator And Get a Quick Estimate For Your Bathroom. Please note the pricing calculator should be referred as an estimate only. Click here to Submit a quick enquiry and Let our friendly staff deal the rest! 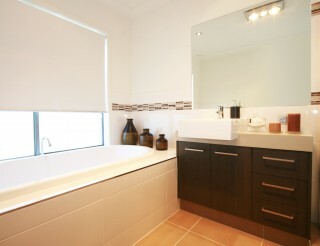 We have worked on a variety of bathroom concepts with various budget levels. 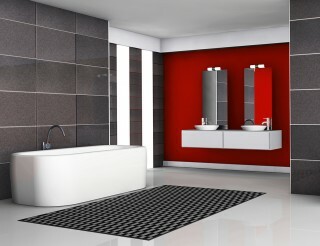 Check some of our best bathrooms collection. 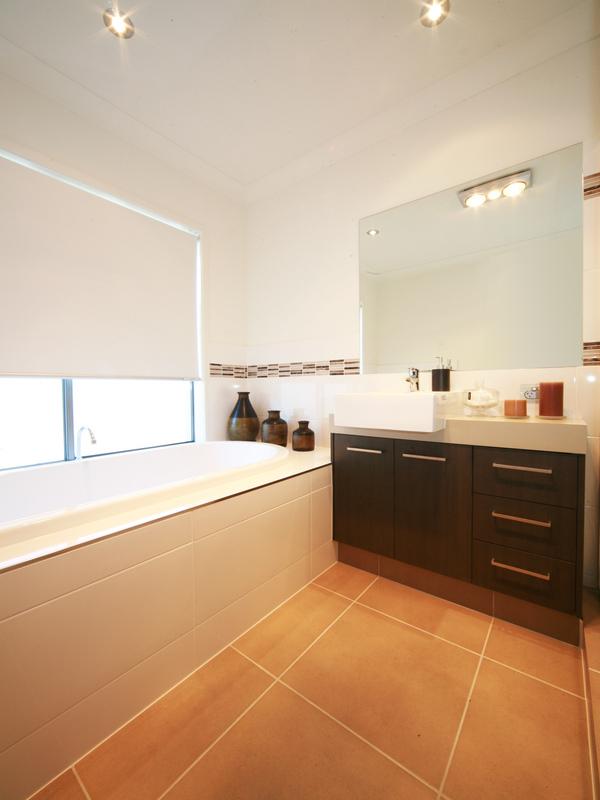 Auspec Bathrooms is a family owned Company, which are actively involved in all aspects of day-to-day operations. This allows us to be responsive, flexible and client focused, with exceptional customer service. The quality of our work is more controlled, and of very high standards than our competitors. 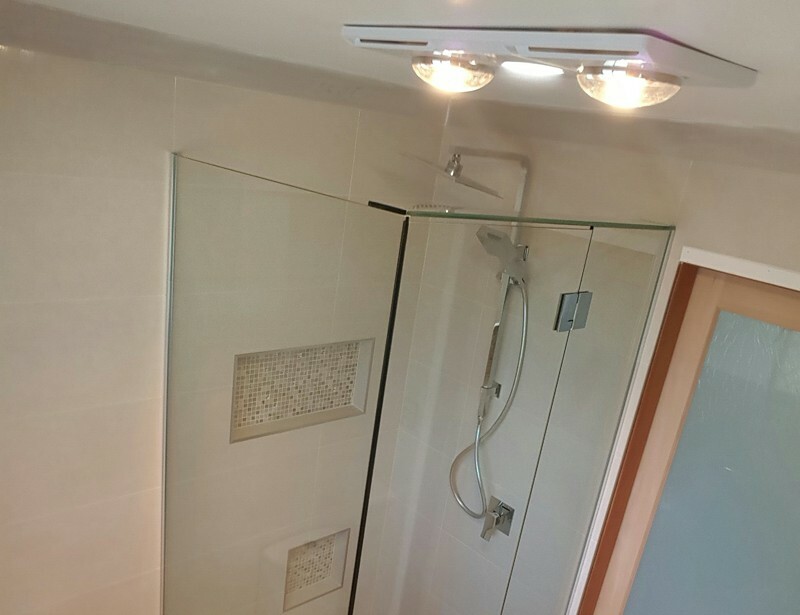 With over 45 years combined experience and over 60 years of knowledge, our workmanship is second to none. 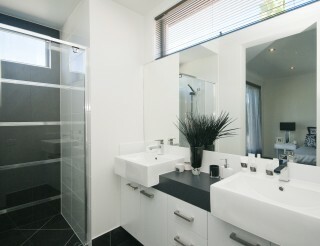 Auspec Bathrooms is a one-stop shop, with all your bathroom renovation needs at your fingertips. 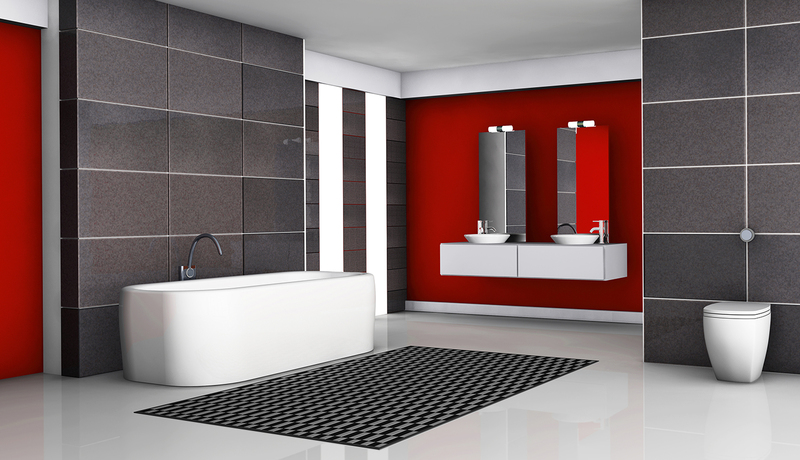 We have personally selected the industry’s leading suppliers and bathroom specialists to work side by side. Which hold 7 – 10 years warranty for a stress free renovation.
" 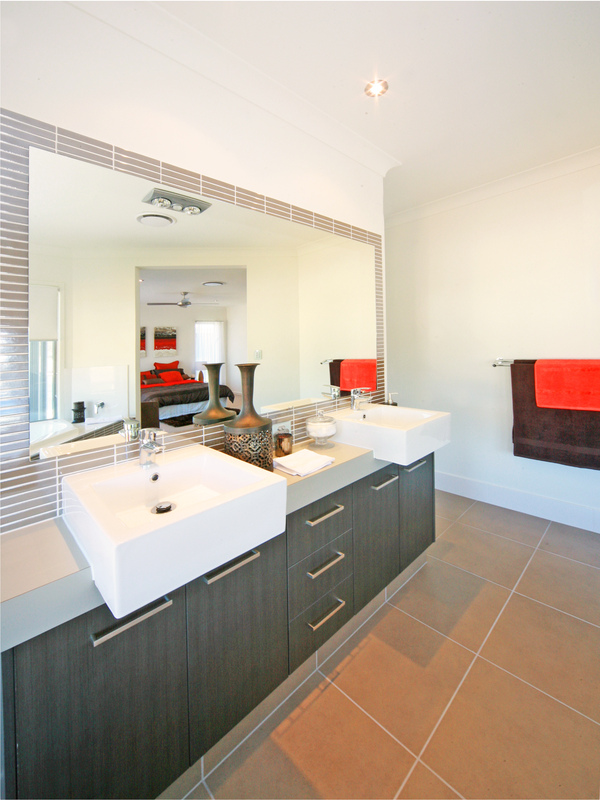 I’m sure Nige misses your daily visits "
We are very much enjoying our new bathroom…we still can’t believe how beautiful it is. We both really enjoyed working with you. 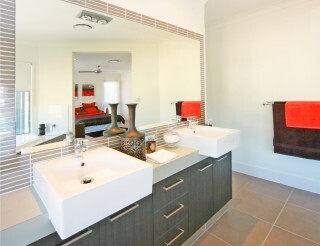 Your professionalism and most of all, attention to detail has made the renovation an absolute pleasure. It would be great to see you again – I’m sure Nige misses your daily visits. 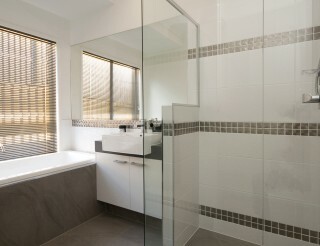 "Thank you for the way you conduct your business"
Whilst my bathroom was being renovated, I would sometimes worry that the work would not be done to my standards as I did not know your tradesmen, you would always reassure me and the end product is the proof... A beautiful bathroom worthy of bragging about. Frank thank you again for your professionalism, punctuality and great work, I will not hesitate to recommend you to everyone. ‘'I fully recommend Michael and his team at Auspec Bathrooms"
"We were very impressed by Michael and his professionalism"
Michael consulted with us at each step of the process, and offered explanations and alternatives to support us to problem solve and make difficult decisions when we were not sure what we wanted. 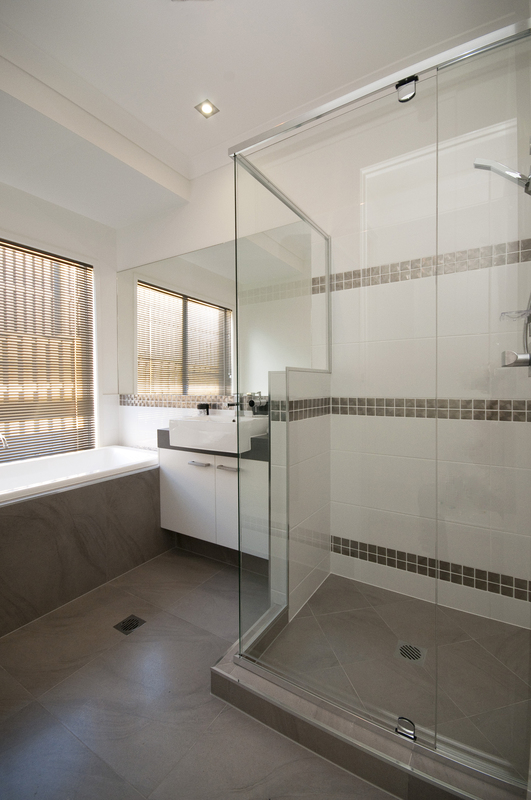 When we did not know exactly what we were looking for in our renovations, Michael ensured we understood how the building process would progress, including any change to costs. Michael provided us with a comprehensive quote, based on our ideas and budget, and included an on-site inspection of the proposed work. The final cost of the project was almost identical to the original quote, with minimal adjustments for additional work that we requested during the process. We have been very happy with Michael and his team at Auspec Group, and look forward to renovating our kitchen with him next!